Everyone knows the comedy show The Big Bang Theory. We knew everyone was talking about the Internet of Things, but to our surprise, an episode of this hit comedy show suggests the main characters, Leonard and Sheldon, connect their flat lights and stereo using an X-10 system. Technology is always growing and advancing for one main reason: convenience and simplicity. We use technology to make our lives easier. We are always looking for ways to efficiently use our time and technology provides that incentive for us. The Internet of Things also does this; it has become a big part of our daily lives whether we realize it or not. We provide simple ways to help companies and developers connect to the internet in a timely and easy manner through our APIs. Welcome to the new edition of IoTFriday at thethings.iO. 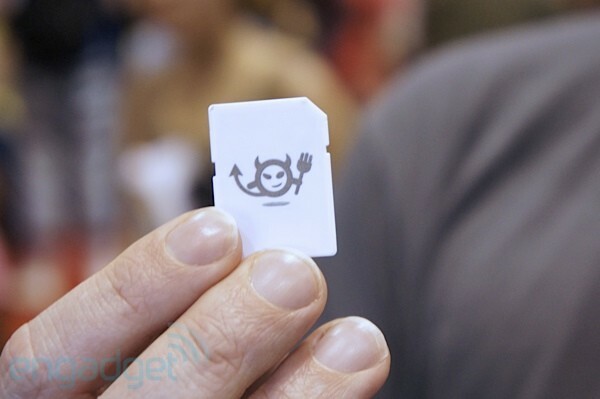 A lot of people have ask us how to get started with the Internet of Things. Today I would like to talk about what you can learn or do to get into the IoT. It depends on what you do, ideas you have and what you want to learn. 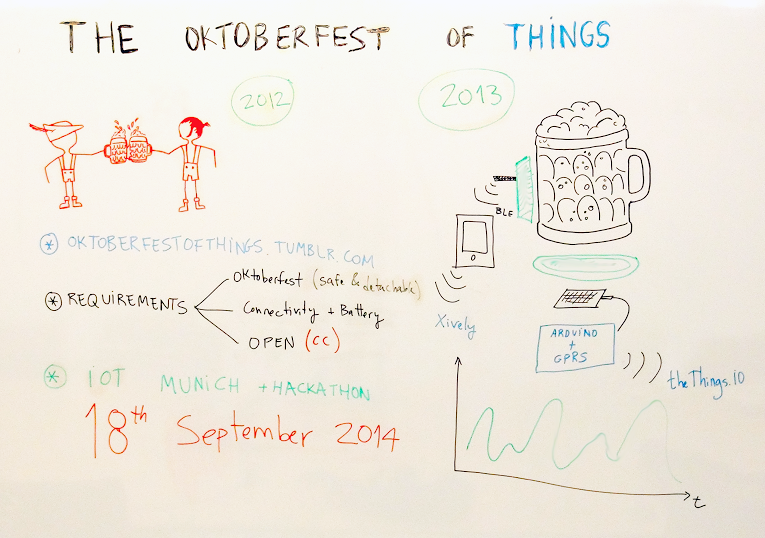 Enjoy the new #IoTFriday video. During this #IoTFriday, we proposed 3 different situations depending on if you are a designer, a programmer, or a business man with a lot of amazing ideas. If you are a designer our suggestions are to design something useful that solves a problem in your daily life. After that, print your design with a 3D printer. Finally, learn how to code to continue working on your solution. If you are a developer our first suggestion is first to buy electronics such as Arduino, Raspberry Pi or Intel Edison and begin the coding process. Learn how these IoT platforms work; it’s quite simple and the most important part is to have fun programming things. Finally, developers always need to meet a designer. If you are a business person, create a nice idea and think of the best way to scale it. If you have a business idea related with the Internet of Things that scales, meet with developers and designers to make it happen. Feel free to write in the comment area below if you have any questions or comments! We will do our best to respond promptly. If you need to test our back-end solution, write us a message to thethings.iO. Welcome to another video of IoTFriday here at thethings.iO. Today we plan to give you a quick overview about Arduino. 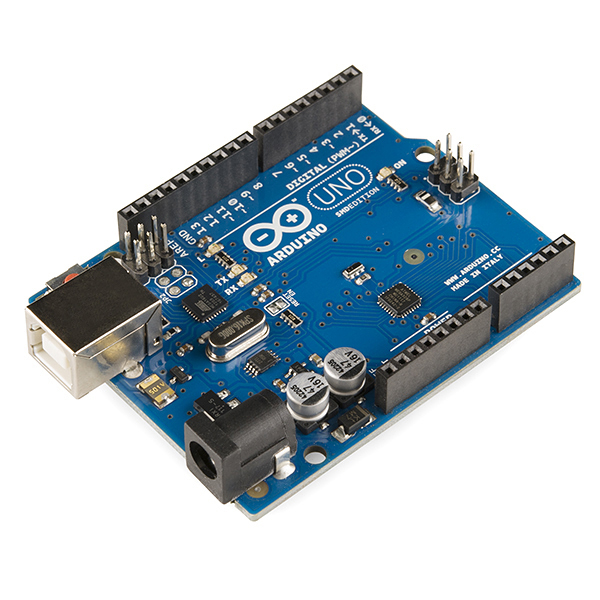 Arduino was born in Italy in 2005 by a group from the Interaction Design Institute Ivrea (IDII) who wanted a board for its design students to use to build interactive projects during their thesis at the institute. Arduino is open hardware and open source. The combination of both plus the simplicity of the product, created an entire ecosystem around Arduino with multiple shields, libraries and add-ons that everyone could build from their house or lab. At thethings.iO we published the Arduino library for thethings.iO and we made several examples about how to connect Arduino with thethings.iO using HTTP and MQTT. Some of these examples are built with Arduino Uno and Ethernet shield, WiFi shield (ESP8266, C3300 and Yun) and GPRS (Arduino GSM) in our github account. Please send us any comments or feedback if you connect Arduino Uno or Arduino Yún at thethings.iO and don’t forget to follow us on Twitter and be sure to check out our #IoTFriday blog! 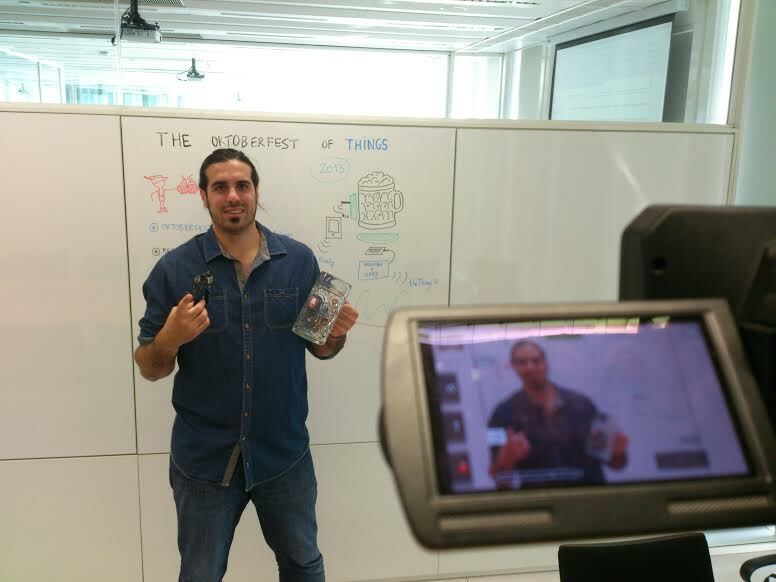 Welcome to the newest edition of the IoTFriday segment at thethings.iO. Today, we are trying to answer some questions we have been receiving asking why one should open their devices on API. Remember that the Internet of Things is a bottom-up technology wave, much like the Web was some years ago. Most of the innovation and new features are coming from makers, hackers and new startups. 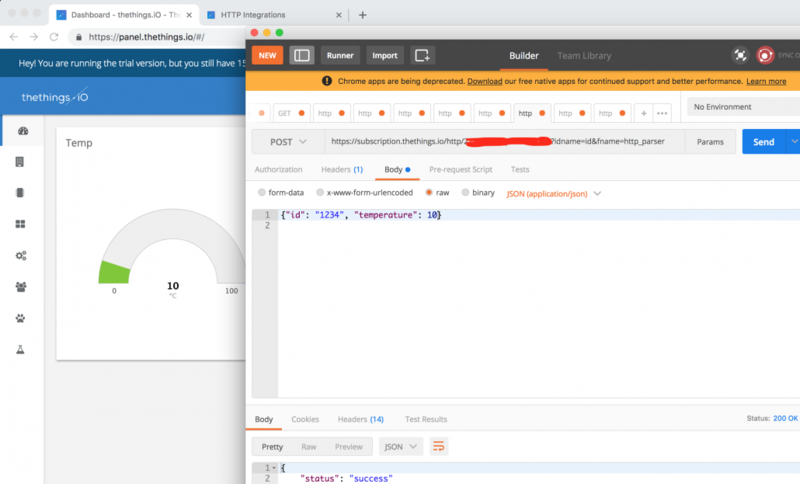 Opening your things’ APIs allows you to build new features on the top of your things. That means more functionalities for you, which in turn leads to a smarter device and finally brings you more revenue due to third party people. What do you think? Feel free to send us your feedback and comments!